The Department of Economics (ECON) offers programs that give students a good grounding in both theoretical and applied economics. The programs aim at preparing graduates to work in the private and public sectors. Students will be able to work in economics, business, law, public administration, international relations and related fields. 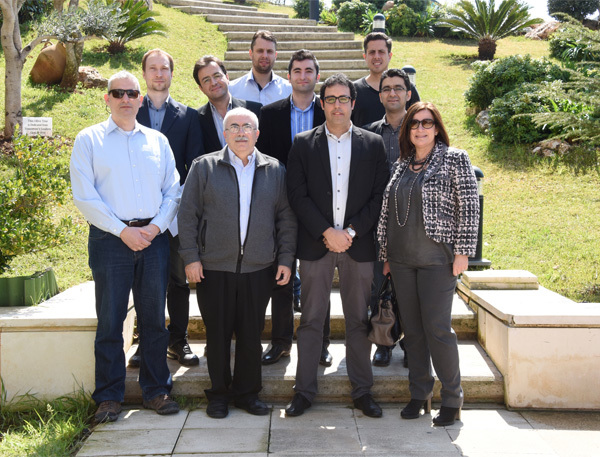 The department boasts the largest number of tenured and tenure-track faculty members of professorial rank in Lebanon. Members of the faculty are engaged in research in many areas of economics and have gained local, regional and international recognition. The programs under ECON are Bachelor of Science in Economics, Minor in Economics and the Master of Arts in Applied Economics (offers the opportunity to pursue the Cooperative Program with UChicago). View our monthly seminars and lectures. Below is a video by the American Economic Association explaining what a career in Economics is about and what it has to offer to students.